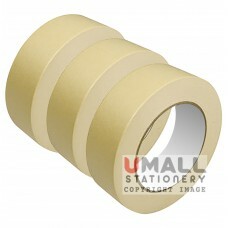 APOLLO CLOTH TAPE - 60mm Color: Black, Blue, Red, Silver, Beige, Yellow & Green. 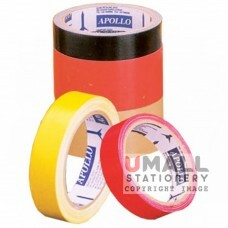 (can mix col..
APOLLO CLOTH TAPE - 72mm Color: Black, Blue, Red, Silver, Beige, Yellow & Green. (can mix col..